Who does it better? Simi vs Tiwa...who's got the best vocals? To be a complete musician, it’s not enough to be able to write good lyrics or put out good performance on stage, you’d agree that having amazing vocals makes a complete artiste. It is not arguable that Simi and Tiwa Savage are two hot female singers who have used the gift of their voices to melt the heart of Nigerians over the years. Recently, there has been an argument about who has more pleasant singing voice between X3M music queen, Simi and the Mavin First Lady, Tiwa Savage. Now, let’s settle this once and for all... Between Simi and Tiwa Savage, who’s got the best vocal skills? 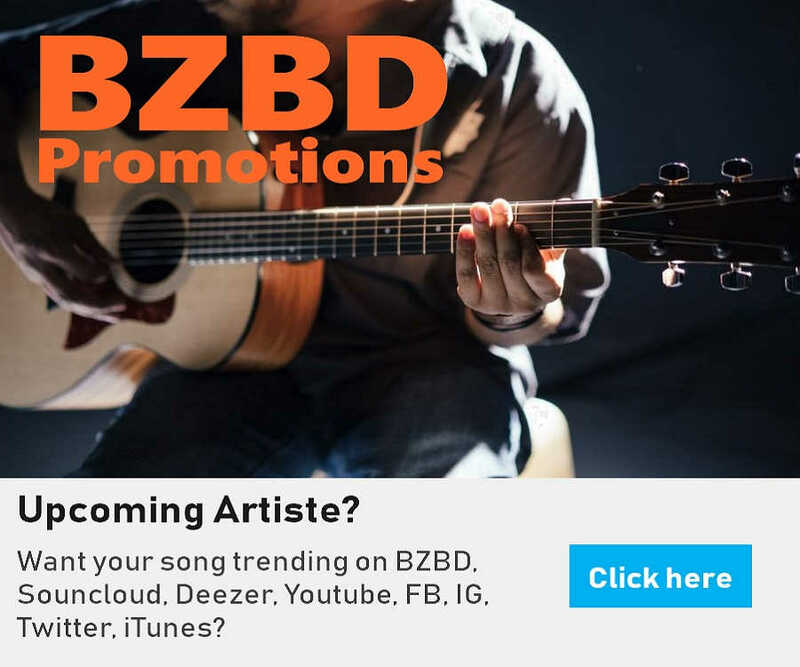 BZBD - Naija music, music download: Who does it better? 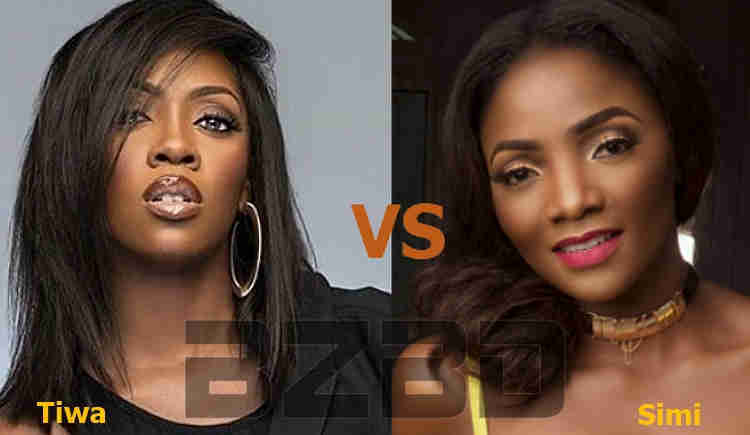 Simi vs Tiwa...who's got the best vocals?